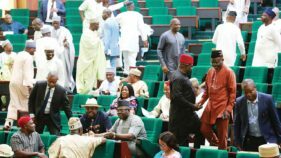 The Peoples Democratic Party (PDP) declared yesterday that its ticket for the 2019 presidential election remained open to all members aspiring for that position. The party, in a statement by its National Organizing Secretary Col. Austin Akobundu (rtd), dismissed as untrue reports that it had already endorsed somebody for the position. Akobundu emphasized that the PDP has no room for impunity and imposition of candidates. He said that the transparent primaries conducted in Ekiti State last month that produced the PDP candidate for the July 14 gubernatorial election, was a testimony to the fact that the party was determined to pursue rule-driven processes. 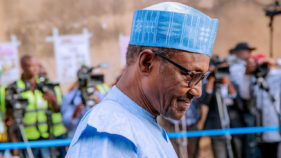 The party assured members, particularly presidential aspirants and their supporters, that the contest would be open and transparent and Nigerians would be happy at the outcome. Also yesterday, PDP National Chairman, Uche Secondus, advised party leaders in Oyo State to be united and work towards reclaiming the state. 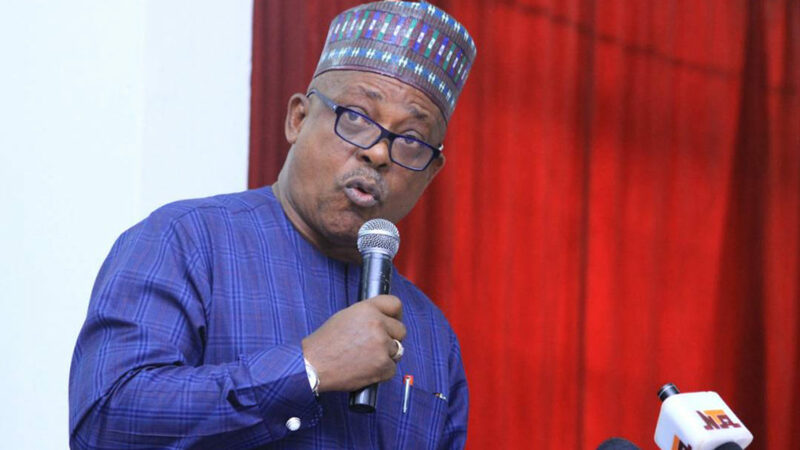 Secondus, represented by the PDP National Legal Adviser, Emmanuel Enoidem, gave the advice in Abuja while inaugurating the executive committee of the party in the state. He said that the inauguration was one of the unification processes of PDP in Oyo State, noting that all former factions of the party in the state were present. “This exercise today is to enable you, the new executive of our party, to go back home and begin to heal whatever needs to be healed in our party. Secondus charged the party officials to comply with the party’s constitution in carrying out their responsibilities. “You are expected to ensure that in every ward and local government in Oyo, whenever you are taking decision, majority of our people are carried along in that process. When you take the party back to the people of Oyo, we know that the power in the state will come back to PDP. The party chairman commended Prof. Taoheed Adedoja, who contested the national chairmanship of the PDP in the December, 2017 national convention, for withdrawing his suit against the party. The National Vice-Chairman (South-West) of the party, Dr Eddy Olafeso, said that the party needed reconciliation and unity to move forward. Olafeso urged the new leadership of PDP in Oyo State to provide the direction that the state chapter required.